The subscription business model is hot - from software to music to movies to diet programs, investors and public markets want businesses that create recurring payments from unlimited customers. The old sales and marketing methods can handle attracting new customers for growth; however, only in the last five years has a discipline emerged that views growth in relation to retention, not just sales. 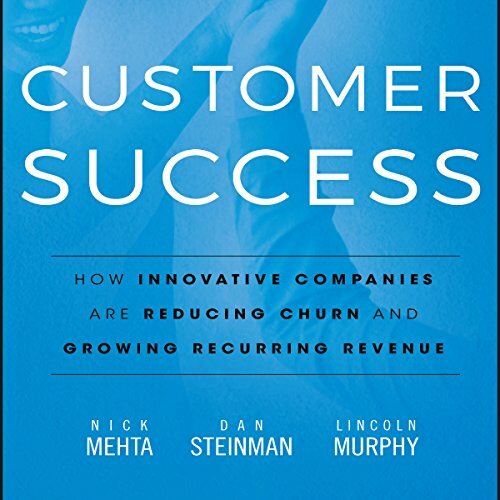 Customer Success is the first-of-its-kind resource for business leaders who need best-in-class guidance for developing a recurring revenue business. 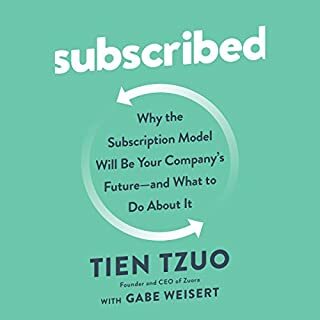 Software as a service (SaaS) businesses led the charge into the subscription economy, and this guidebook is highly relevant to leaders of those companies by providing a methodology for creating the infrastructure and teams to both renew and upsell customers. The success of SaaS companies has spread across industries, and now all types of businesses are looking to convert to a subscription or pay-as-you-go model, or at least add a like component to their existing business model. Leaders in these situations can equally benefit from the A-to-Z coverage inside, which walks you from the very beginnings of the Customer Success movement to the latest best practices and success stories. The practical chapters are rated by relevance to business type for quick reference and focused learning. 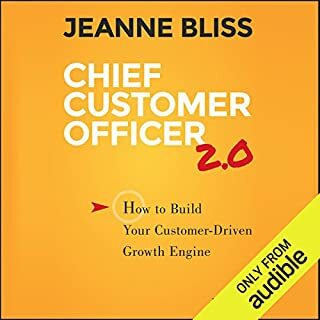 Additionally, this next-level tool doesn't stop at a singular perspective but features authorial contributions from today's leading Customer Success practitioners, who share their personal insights into the realities of focusing a company on the success of its customers. Lots of practical ideas from a variety of contributors. I have the print version as well, the narrator interpreted B2C as Business to Company, rather than Consumer - it confused me for the first half of the book. What did you love best about Customer Success? The book delivers on the promise of its cover. It became a little too technically practical for me, but that's only relative to my expectations. Those looking forward to actually implementing the concepts in organizations will love it even more. What other book might you compare Customer Success to and why? The 1-page marketing plan. Like that book, this one follows an outstanding structure that demonstrates research and masterful content organization. The narration is good. There are some questionable passages where we learn phrases such as "Business to company" (after hearing "business to business"), or "Subscription as a service", ... This may be the author, the narrator, or the listener (me), but maybe that's also where a printed book makes particular sense. 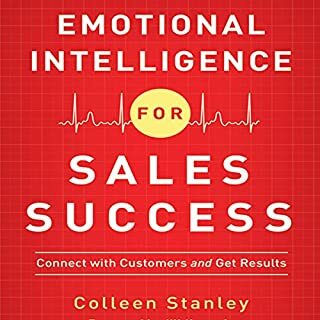 The author combines good technical knowledge with real experience to lift the concept of customer success to the level of intuitive and practical knowledge for the reader. How each chapter is organized and how all chapters are sequenced form a refreshingly pleasant and effectual way to write a book that's more and better than an outpouring of reference content.People in the software industry will be more likely to take more out of this book, as that is the author's background and that didn't escape the pages of the book. Most examples and even whole new concepts are grounded in the software delivery system. That, however, is just about predisposition, because the book makes the point of contextualizing in dedicated sections/chapters the applicability of customer success to businesses outside the (subscription-based) software paradigm. I have learned to appreciate books that make a census of all that's related to their subject matter and set out to specifying it in light of all that it has to be contrasted with. It's a pleasure following such a book reading journey, it is a pleasure following this book's journey. As much as I am used to and love audio books, this one seemsto be better obtained in print. It is good structured and contains many lists, thus sometimes hard to follow in listening. There is nothing like listening to passion. You can feel the passion and relevance in each word. This is the crucial book that all subscription base and companies need to drive a more improved customer experience. Articulate and straight forward. With a few less “best of breed” and other overused phrases this book would be flawless. this book is next level thinking in regards to the way we approach customers. I am a customer experience director and have grown in my understanding of what it will mean to create customer success in subscription based businesses. Scripture based businesses are growing so fast and everything seems to be going that way. this particular book is really great at breaking down analyzing and understanding the customer Journey that is more than just customer support. 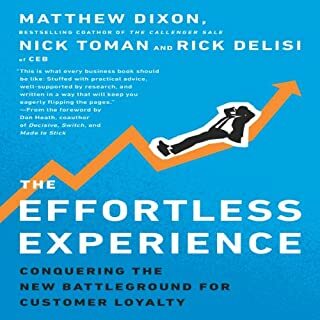 Where does Customer Success rank among all the audiobooks you’ve listened to so far? 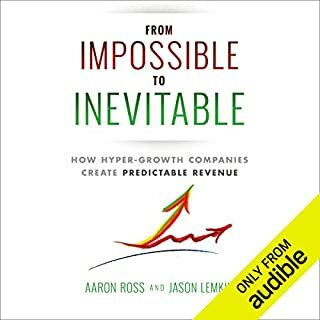 This is my first audiobook, but the quality is great so far. Nick is everyone's favorite character. Jeans and a three piece suit. What about Tim Andres Pabon’s performance did you like? Clear speaking, and great for listening along while at work. 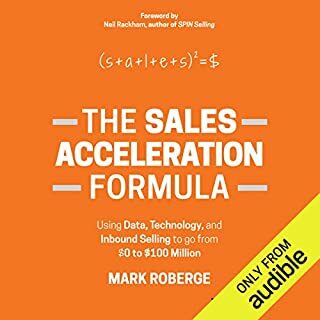 Fantastic information and a great primer for any of you that are entering the world of Customer Success.